Easter anthem for SATB voices, accompanied. Easy. 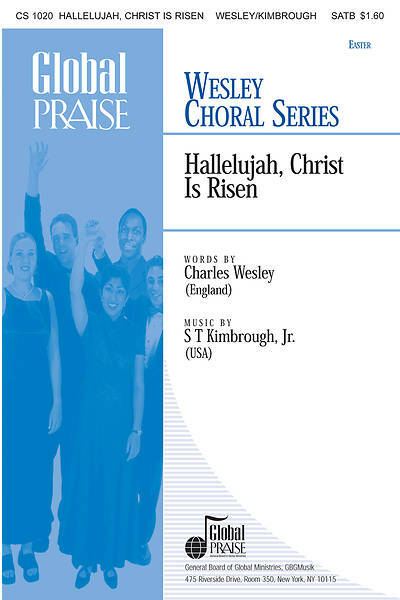 A recording of this anthem is available on the GBGMusik CD "Choral Anthem Sampler."